The Guide to Buying a Home with Confidence! Take the first step towards your new home! 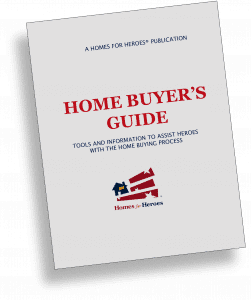 Complete the form below and receive your home buying guide.